The top priority for any public space is safety, and we have spent years ensuring our products and installation meet this need. 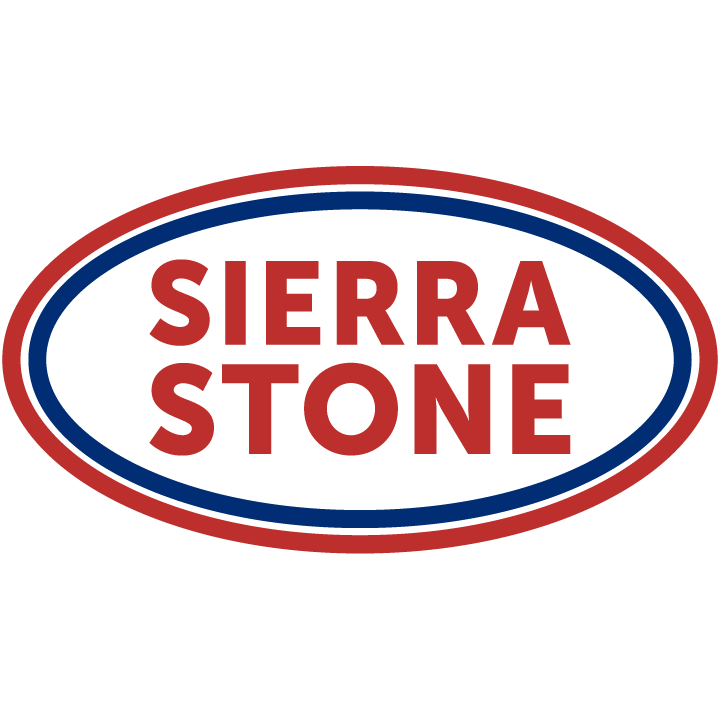 Both Sierra Stone and Rubber Stone are designed and manufactured to reduce the chance of slips or trips, and because Rubber Stone is softer, it offers a cushioning surface should falls occur. 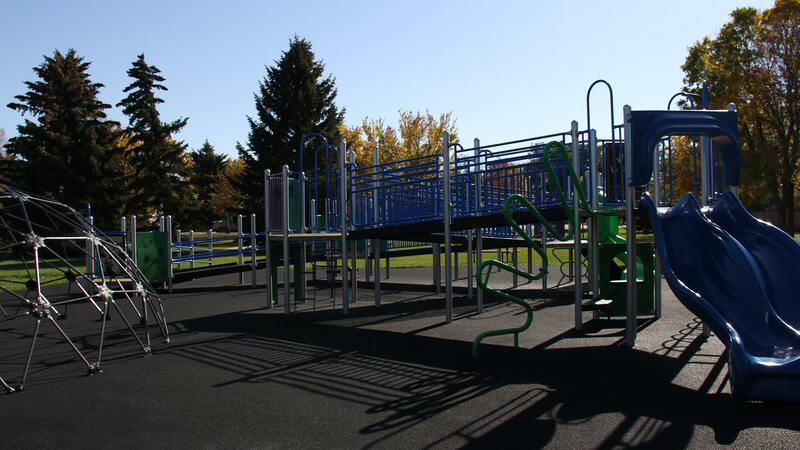 With lots of activity, playgrounds and splash parks are prone to wear. 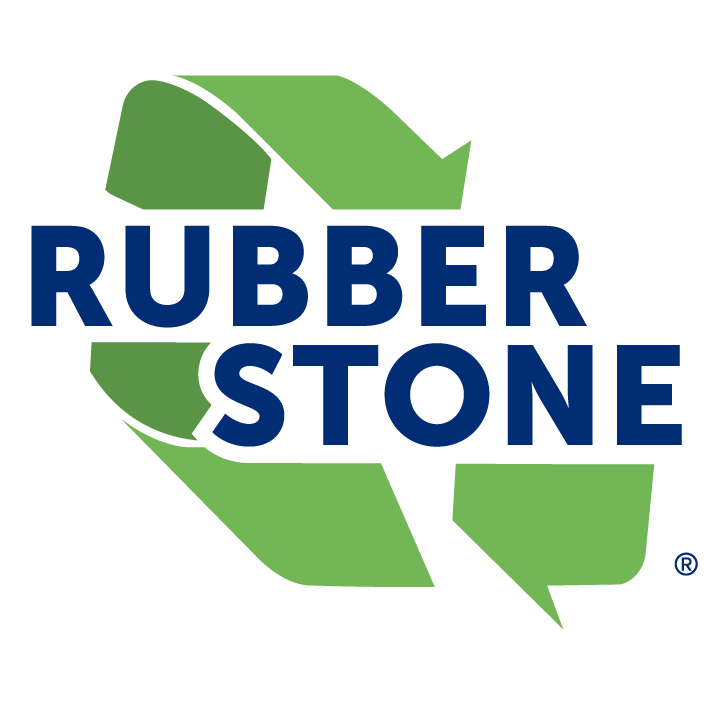 You need a durable, high-quality solution that will give you years of use. Our products are thoroughly tested to ensure that no matter where you choose to install them, they will provide you the strength and resilience you need. 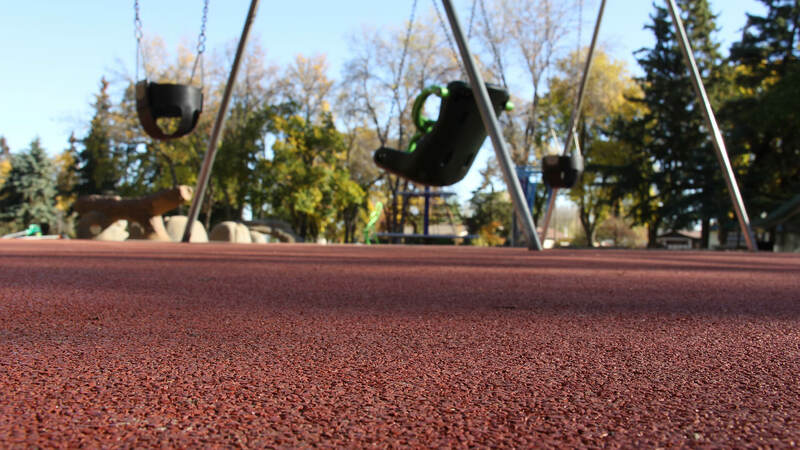 When you choose to resurface a public play space, you want to feel confident that children and adults alike will want to visit and spend time. With versatile color and design options to choose from, you can get the look and feel you want without spending more than you should. We understand that decisions can be quick sometimes and that you might have a short timeline on getting your project complete. Our dealers and installers are experienced in giving you quick, professional service with products that will set quicker. We have helped school districts, private commercial developers, and municipal and government customers find the best solution for their existing concrete. 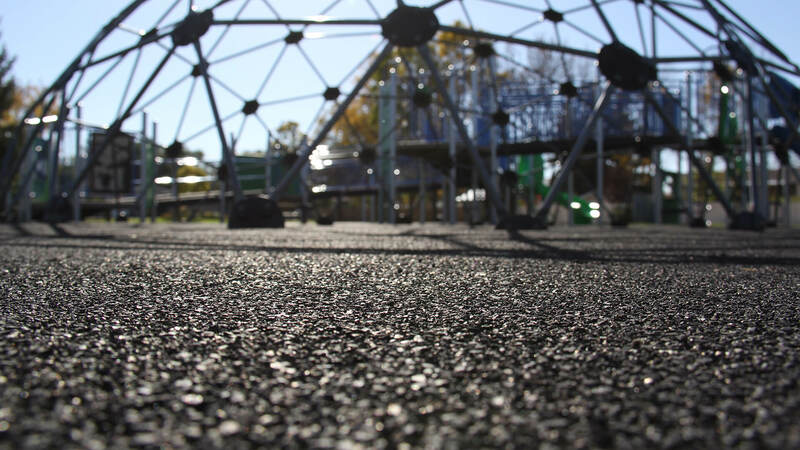 Our experience creating fun, safe, and attractive playgrounds and splash parks has given us a strong understanding of the specific needs you have when deciding what to do with your existing concrete, gravel, and asphalt structures. Our resurfacing products give you the flexibility to design your space, with the durability and safety features you need. With two unique and versatile products to choose from, you can trust that whatever solution you choose for your project, it will be a beautiful one for years to come.